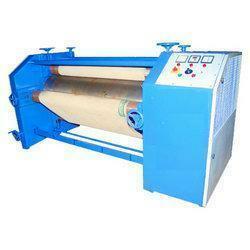 Banking on our enriched industry experience, we are engaged in offering a huge gamut of Special Purpose Machines. These high grade Special Purpose Machines are appreciated for their unique features such as optimum quality, reliability, durability and are very easy to use and maintain. We offer these Special Purpose Machines at standard sizes and advanced models that are widely appreciated by our international client base. 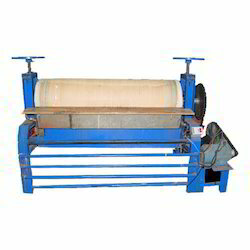 Deca Machine offered comprises fabric making machines and comes designed and developed using latest technology support so as to provide for reliable and consistent service performance. Made available under different model options, these find extensive use in garment units. Some of its features include provide for smooth fabric finish; made available in different output capacities; available in automated working finish; optional accessories support provided as demanded by customers. 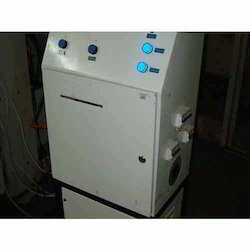 We are a trustworthy organisation in offering a wide gamut of SPM Machine. 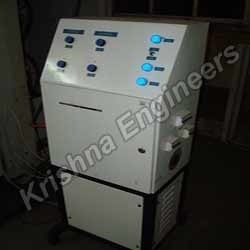 We are a trustworthy organisation in offering a wide gamut of Super Decca Finish Machines. 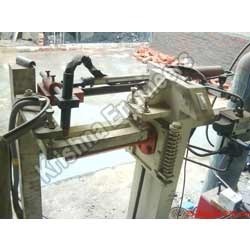 We are a trustworthy organisation in offering a wide gamut of Friction Welding Machines. We are a trustworthy organisation in offering a wide gamut of Steam Boiler. Keeping the diverse requirements of customers in mind, our company offers excellent quality array of Sequence ATC Panel. This Sequence ATC Panel is designed by the team of skilled professionals by using advance machines. Our product range is highly appreciated amongst customers for its rugged construction and optimum finish. This product is developed to give an excellent performance to the user. We assure that our clients remain satisfied from our qualitative product range. 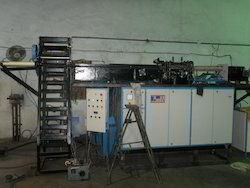 We own a rich experience in dealing with Sequence ATC Panel in the industry. Our offered range of Sequence ATC Panel is easily and conveniently used at different places. 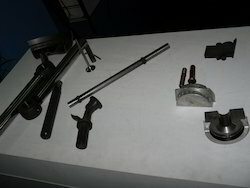 They are specifically designed according to demand of our customers. We never compromise with the product quality and processed our products using the best techniques. Our ranges of products are highly appreciated among our clients due to their trouble free performance and superior quality. 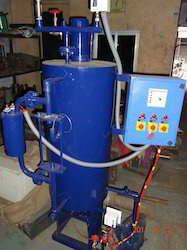 We manufacture Special Purpose Machine which is made up of high quality of raw material. 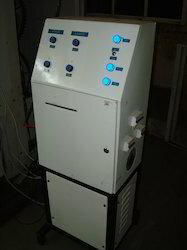 We manufacture sequence automatic transfer control panel which is made up of high quality of raw material.